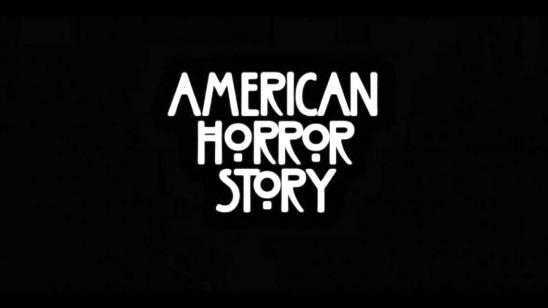 Check out this update video from Watch Mojo detailing the Top 10 American Horror Story moments from the famous horror TV series. If you watched the many seasons so far, you would enjoy this list and if you need to catch up or have yet to start the series, here is what you missed. With all the bizarre characters and timeframes, there is a lot of weird moments to narrow it down to only a top 10. Thanks to Watch Mojo for making this list.